Completion of Health and Social care course. Children enjoying a magic show during Khaas Open Day. Culture specific day, joint with Bristol Parent Carers. Khaas seeks to promote the comprehensive needs of BME disabled children, their carers and families. 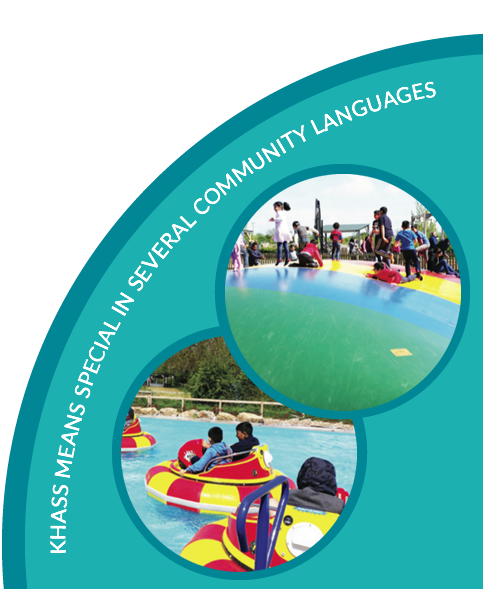 Khaas is a unique organisation in the South West, which provides service to BME children with disabilities and additional needs and their carers and families. 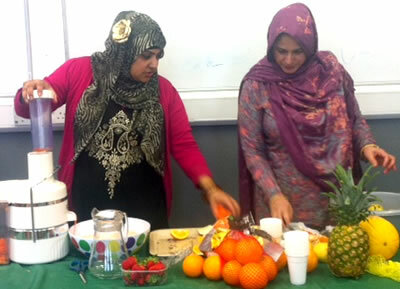 Khaas remains the only charity in the region delivering services to improve the lives of BME families. The organisation was founded in 1987, in response to research undertaken by Bristol Inner City Health project with Asian Community workers. 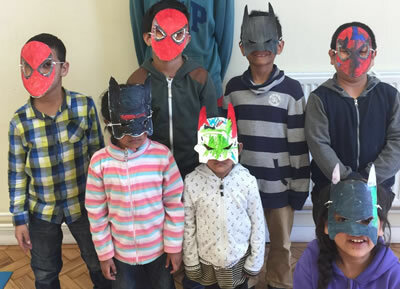 The aim was to meet the specific needs of South Asian families who felt isolated by language and cultural barriers. Since 2014 we have updated our constitution to include the wider BME community. Khaas aims to:1. Empower and enable children and young people with disabilities/ additional needs and their carers, to have access to relevant and appropriately designed community based resources to improve their quality of life. 2. 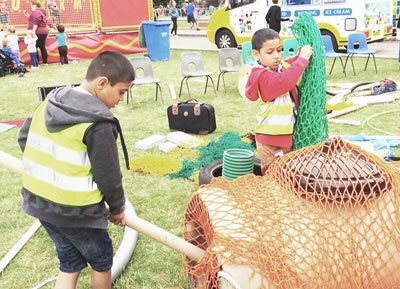 Promote the educational needs of BME children with disabilities/ additional needs and their carers and to provide advice and information on a wide range of issues including health and social wellbeing, respite, and signposting to relevant services. 3. 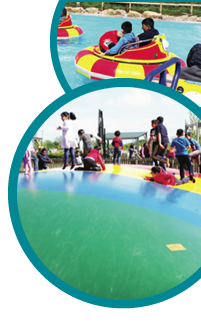 Provide safe and stimulating environment in which their children and their siblings can play.